— Dense fog covered entire Paradip town after 4PM today. — Shark Poaching in Odisha; All 7 fishermen sent to jail. — Indian film actress Jaya Bachan lands in bhubaneswar for Nimki premiere. — Section 144 imposed in Kendrapada over a clash between two local gangs. — Odisha CM Naveen Patnaik launches BJD IT Cell’s official Logo. — Woman trampled to death by elephant at Bedapada village in Dhenkanal district. — EOW of Odisha Crime Branch registers case against Golden Baba for defrauding Rs 4 crore from a mineral trader. — Railways Minister Piyush Goyal announces 2.50 Lakh additional vacancies in the Railways. — Jammu & Kashmir: Three terrorists killed in an encounter with security forces in Baramula. — Union Cabinet has approved the creation of National Bench of the Goods and Services Tax Appellate Tribunal (GSTAT). — Select Committee to meet tomorrow at 7 Lok Kalyan Marg, Delhi for the appointment of new CBI Director. — Indian Captain Virat Kohli rested for the last two ODIs of the current New Zealand series and all three T20Is, Rohit Sharma will lead the team. 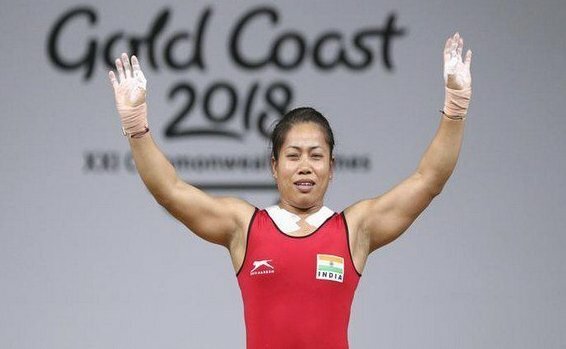 — International Weightlifting Federation lifts provisional suspension on weightlifter Sanjita Chanu.